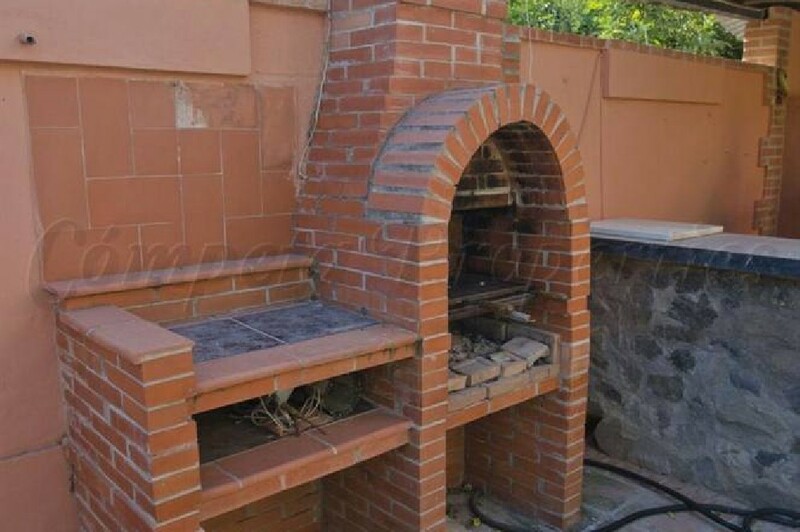 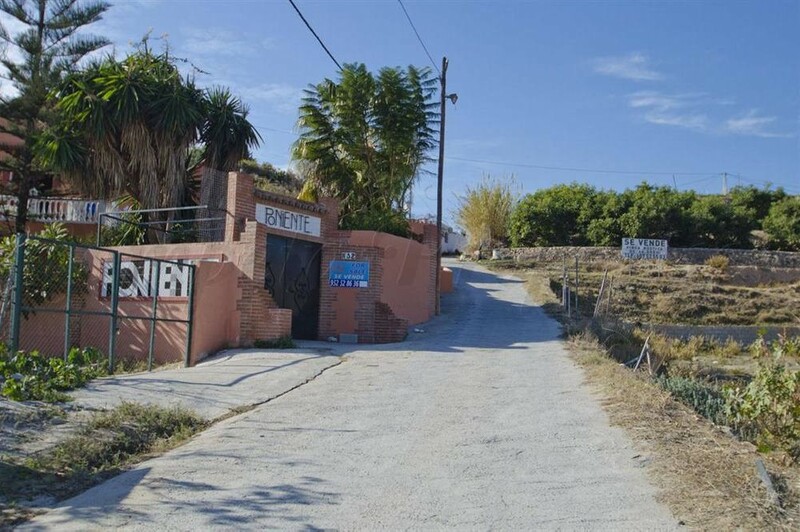 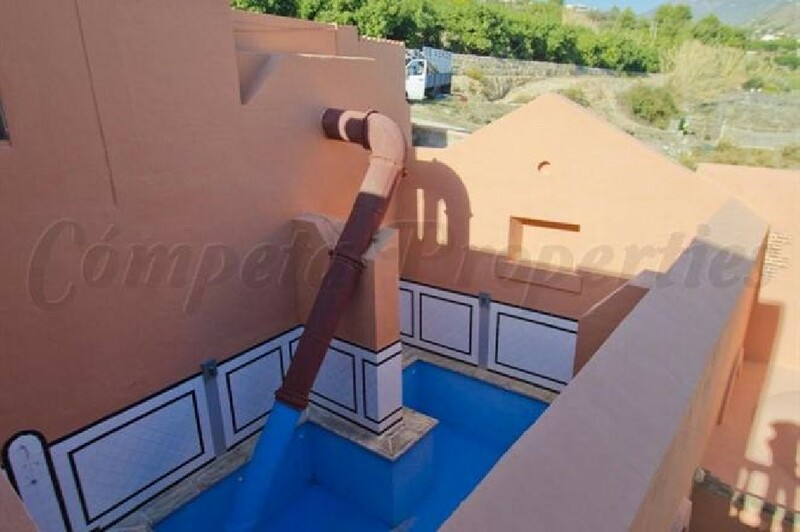 This lovely country property in Spain is situated in a wonderful peaceful location in the countryside outside of Nerja, at less than 10 minutes drive to the village and 15 minutes to the sea. 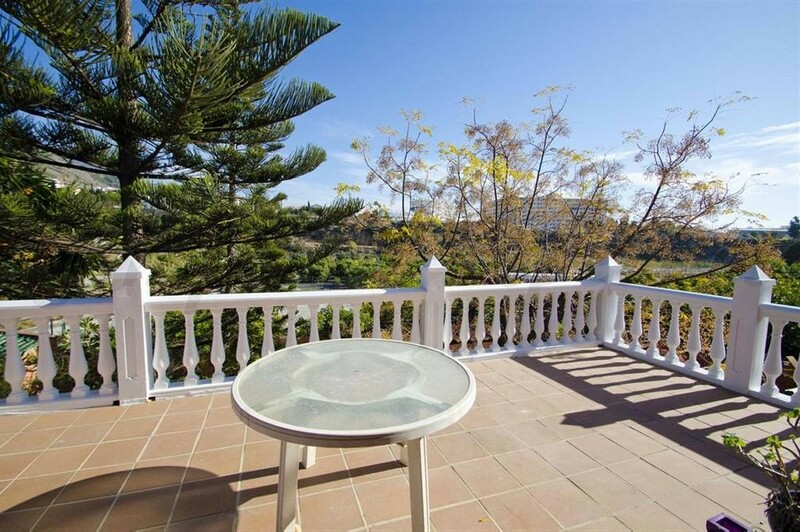 The south-facing property offers beautiful idyllic views of the countryside and the sea. 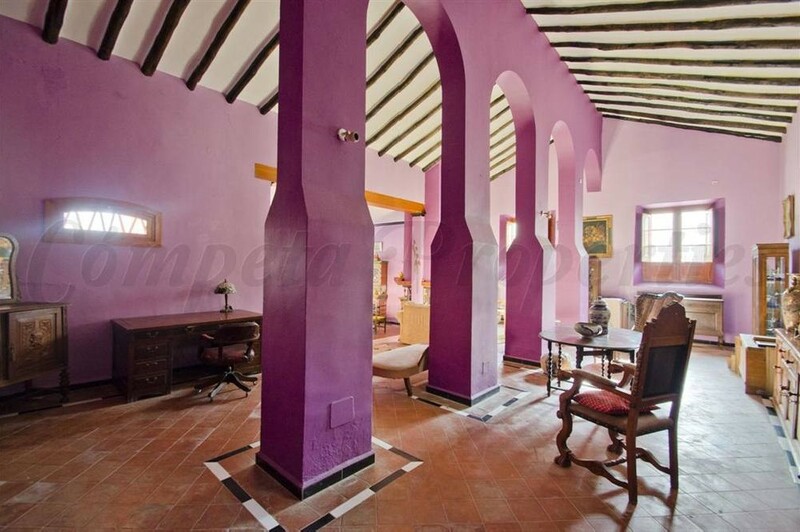 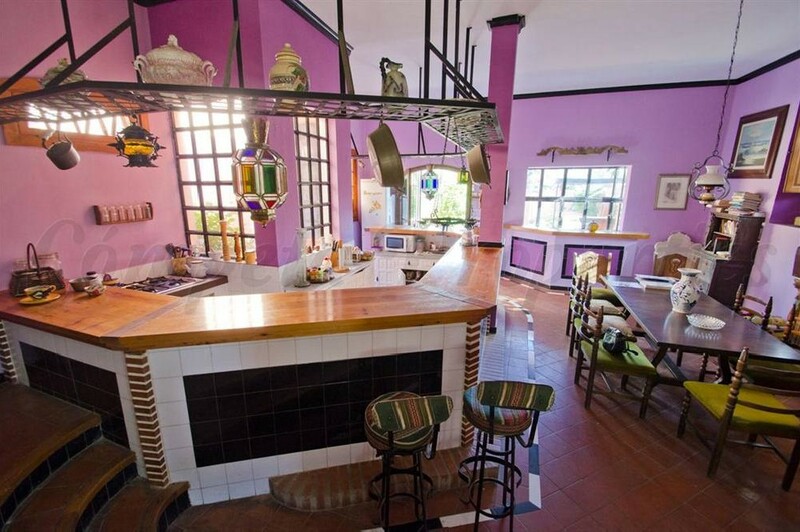 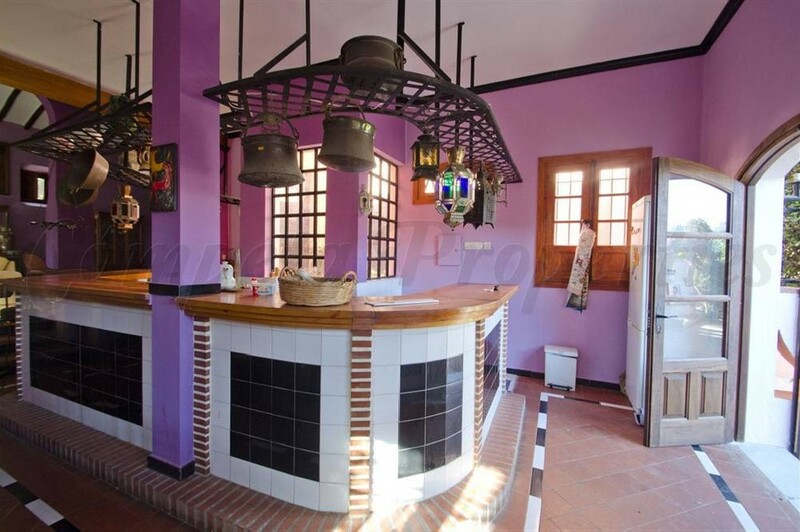 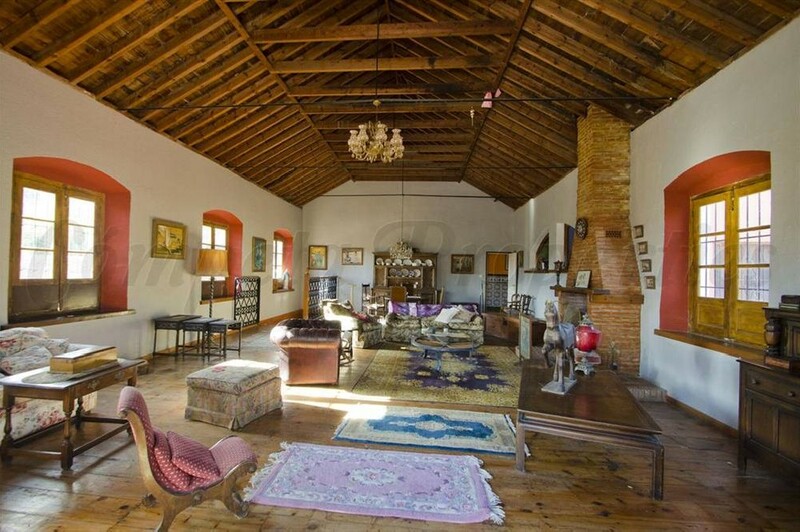 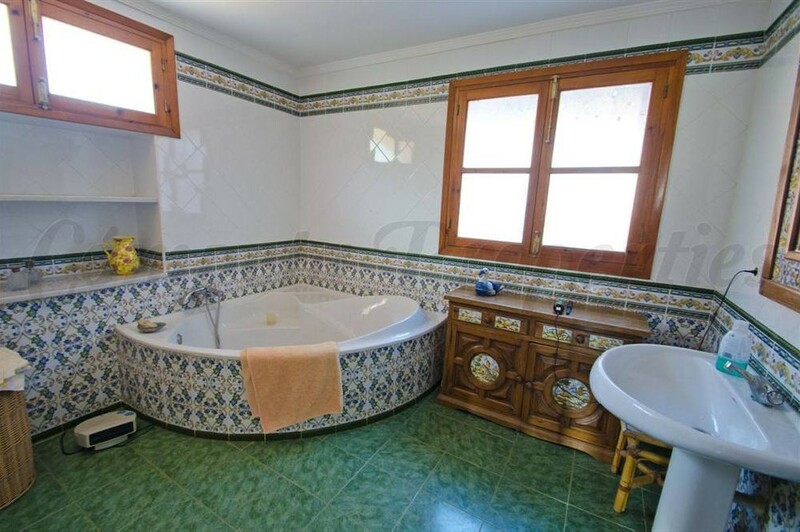 This typical Andalusian townhouse presents an ideal refurbishing project, currently preserving its original layout and traditional style, including features such as roof beams, original floor tiles throughout and a cellar. 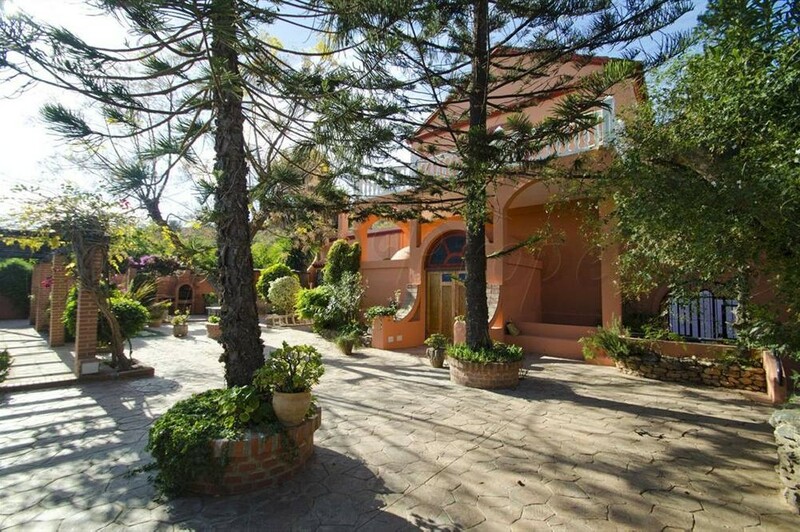 The living space comprises two levels including an entrance passage which leads on to an open living area with lounge and kitchen, 2 bedrooms, one with a small west-facing balcony, and a bathroom. 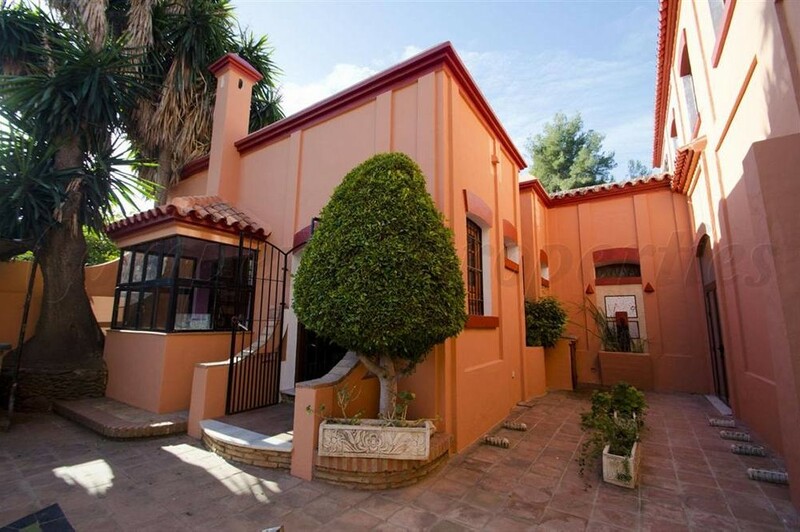 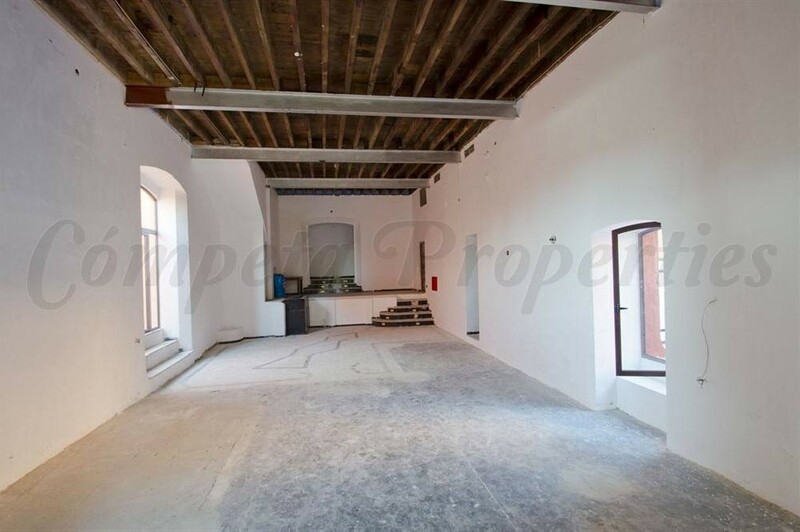 On a lower level there is an ample cellar which could be reformed to considerably increase the property´s total living space. 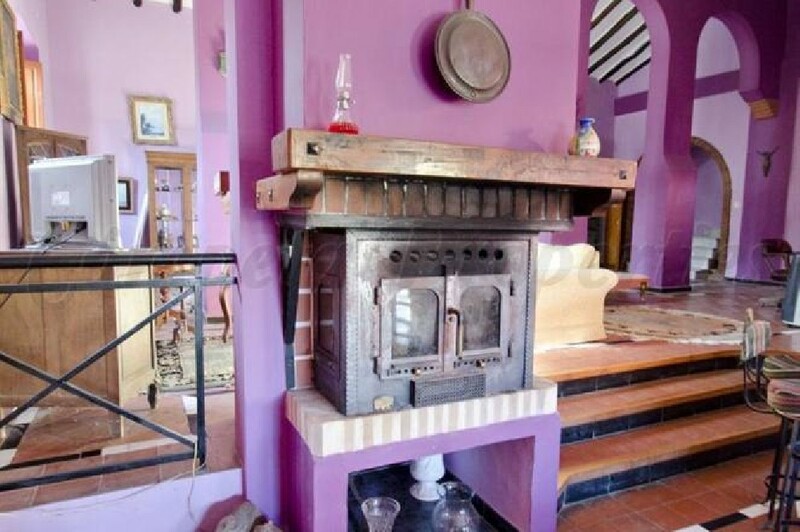 With the close proximity to town this property offers the perfect mix of the country life style as well as being within walking distance of the city and restaurants. 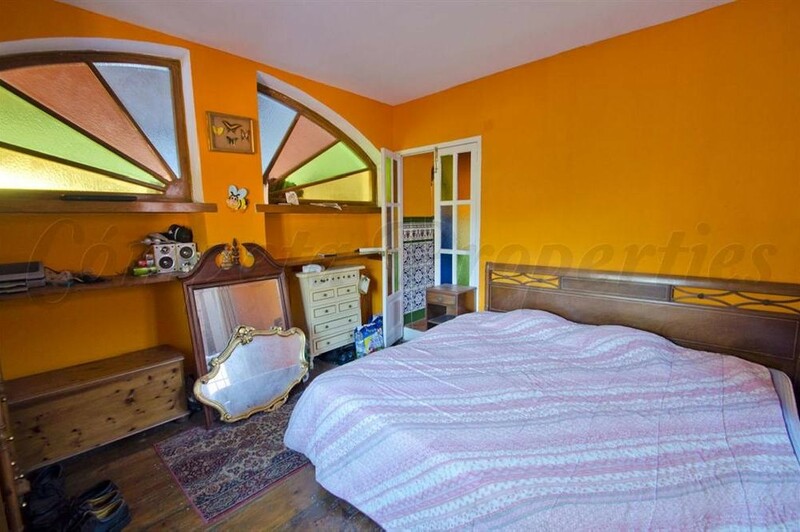 An adorable property, must be seen to be fully appreciated. 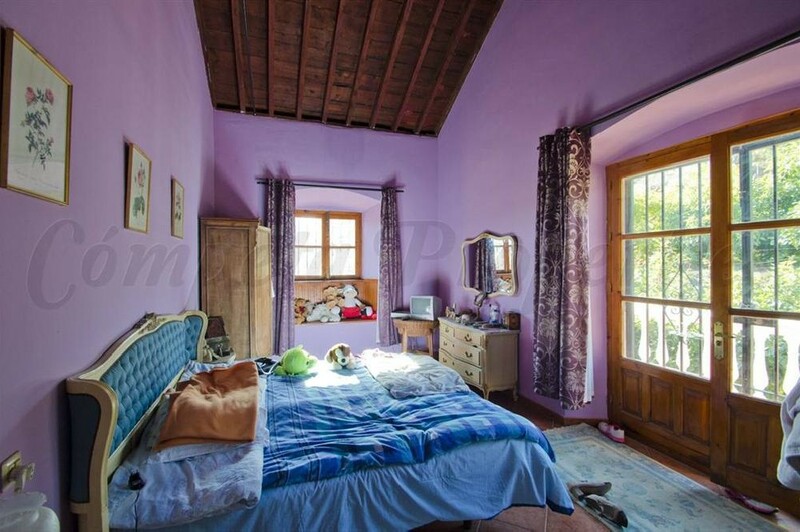 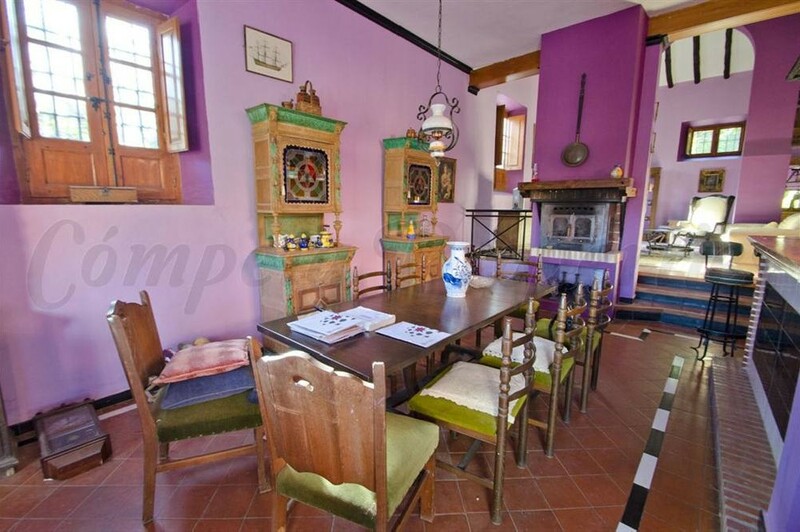 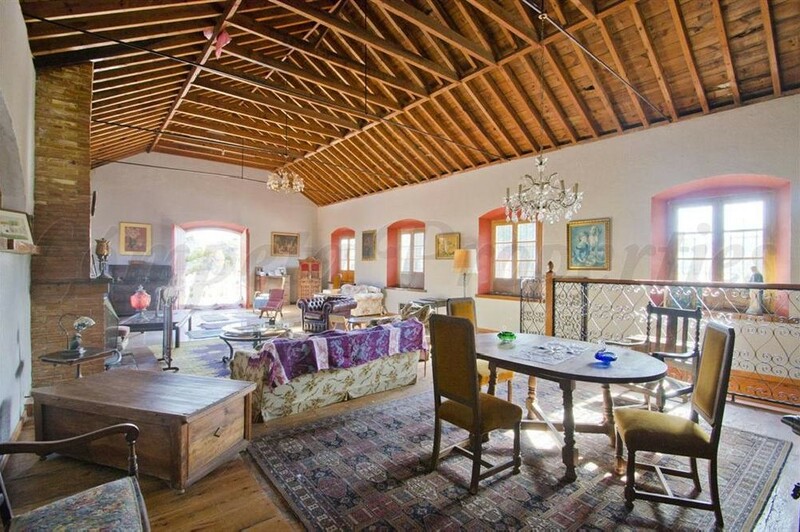 The entire property is very secluded and has an atmosphere of romance to it. 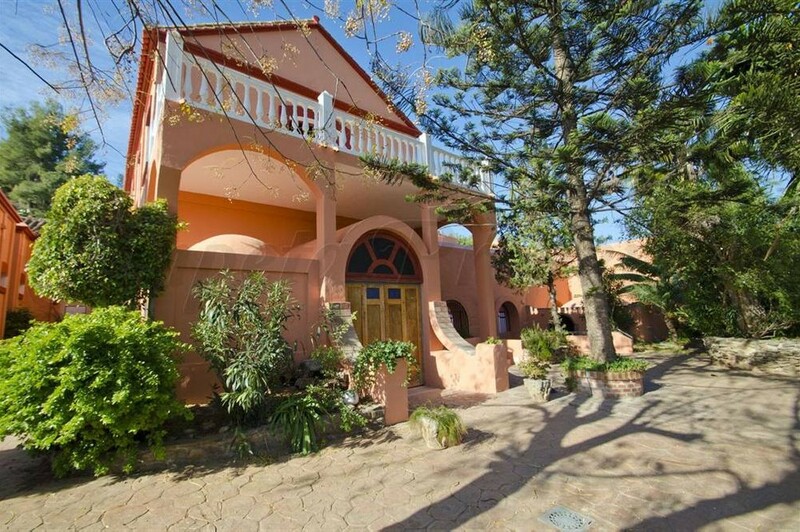 It can instantly become the secret get-away holiday place for the new owner as well as continue to be a popular rental property or it can become an absolutely wonderful permanent home for a small family.